I recently read a disturbing New York Times article that shared data that showed that as many as 180,000 kids under the age of two are taking some kind of mood stabilizer or psychiatric medication. In fact 83,000 of the prescriptions for these kids under two were for Prozac. 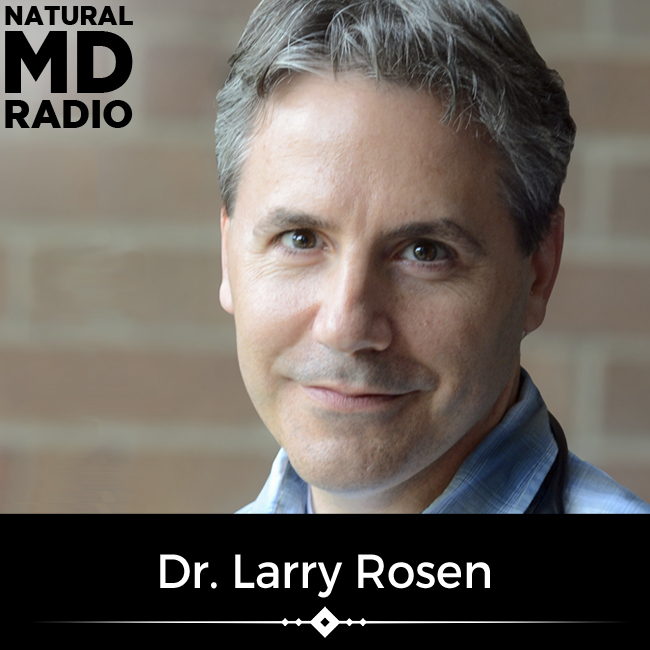 Today I’m talking to my friend and colleague Dr. Larry Rosen, who is a pioneering integrative pediatrician and founder of the Whole Child Center. He’s the author of Treatment Alternatives for Children, and is the Clinical Assistant Professor in Pediatrics at New Jersey Medical School and serves as medical advisor to the Deirdre Imus Environmental Health Center in Hackensack. Listen in as we discuss the overprescription of our kids, plus what actually might be going on, and how Dr. Rosen helps his patients and their parents through what can be a scary, difficult time. I loved this podcast. I will share this with many many people. Thank you both for all you do. Thanks for sharing this. For those of you interested in mindfulness for teens, in addition to my book "The Mindful Teen" that is linked above, you can also check out my website mindfulnessforteens.com for free resources and inspiration!